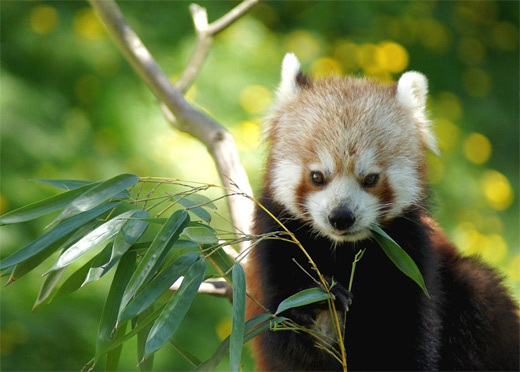 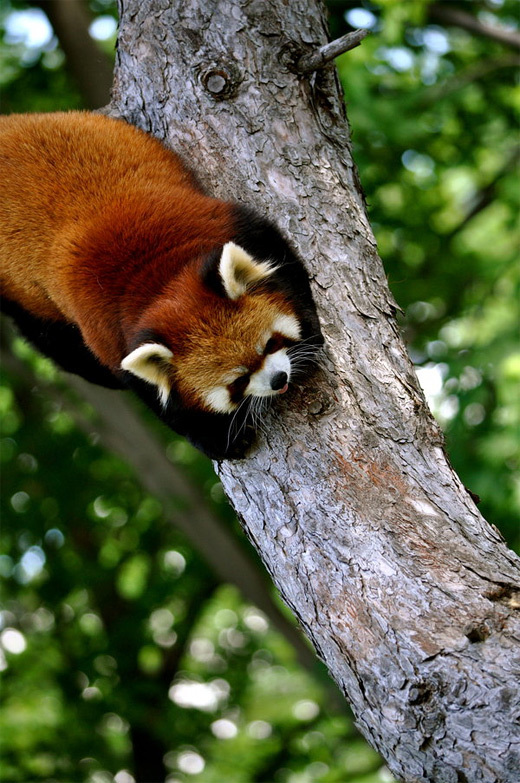 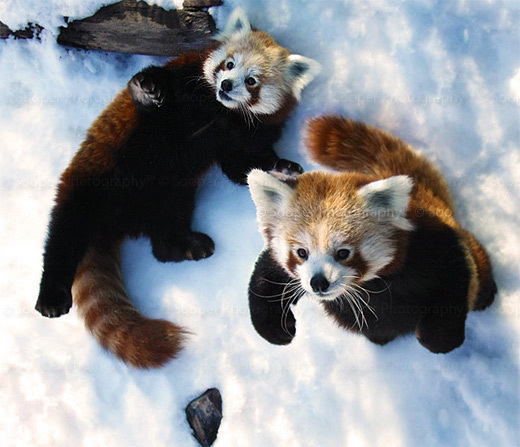 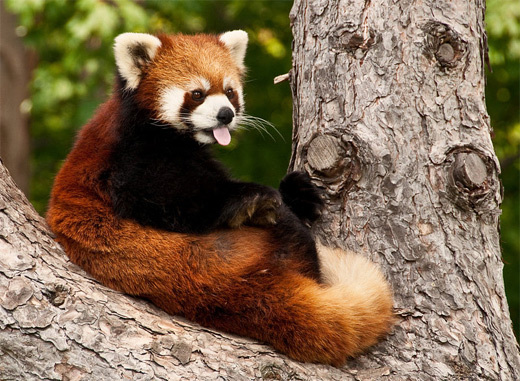 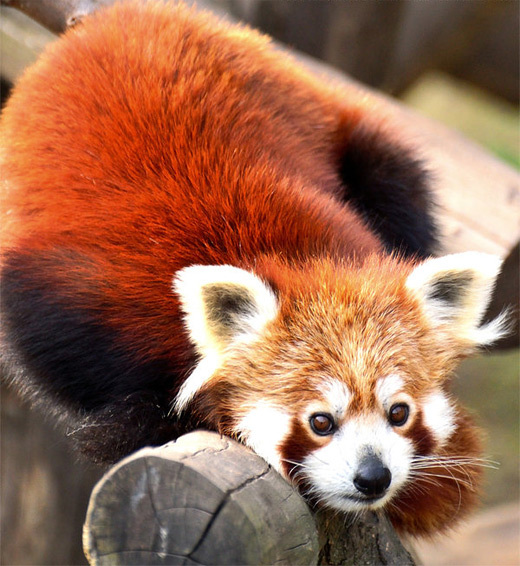 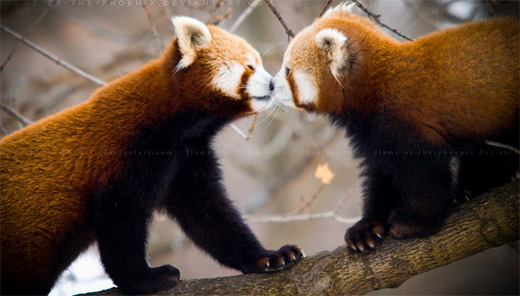 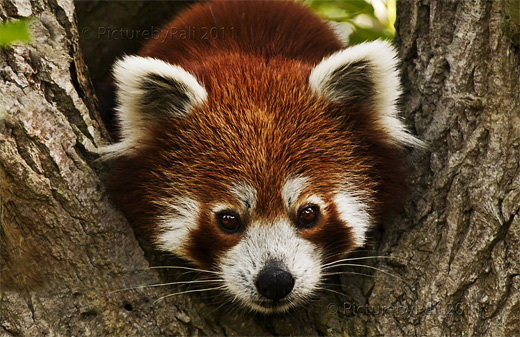 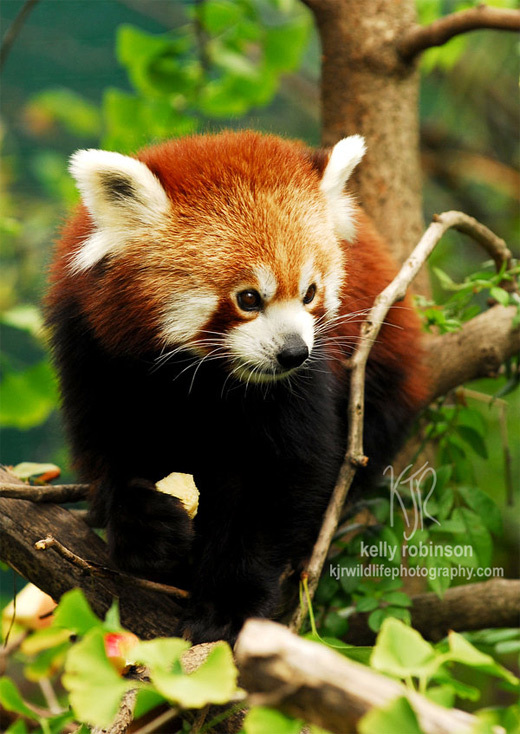 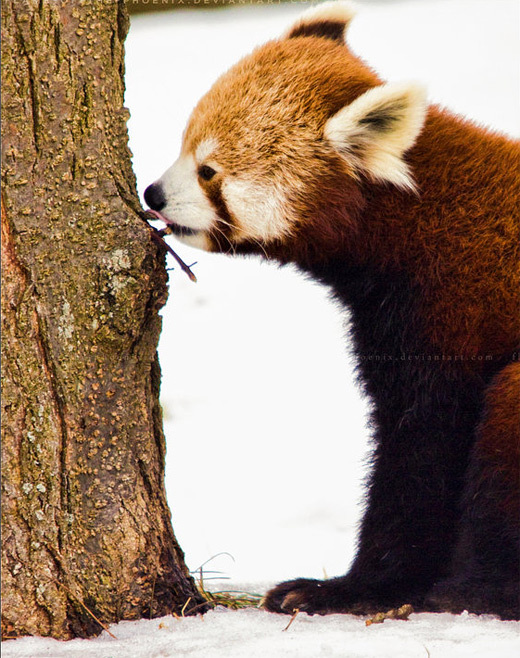 These adorable red pandas are commonly found in Asian continent, mostly in Nepal and China. 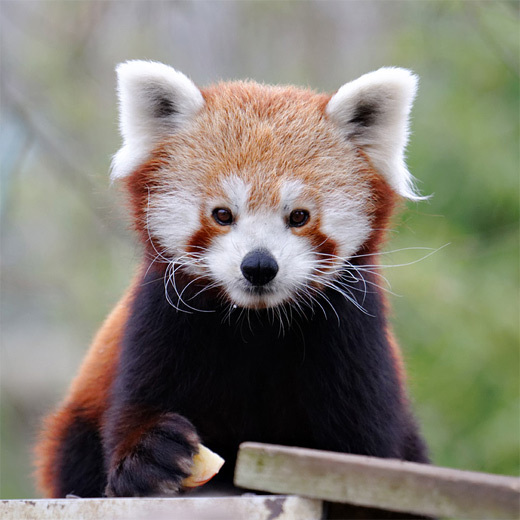 Although named as red panda, they are considerably smaller than the black and white panda bears, that is, only a bit larger the size of a domestic cat. 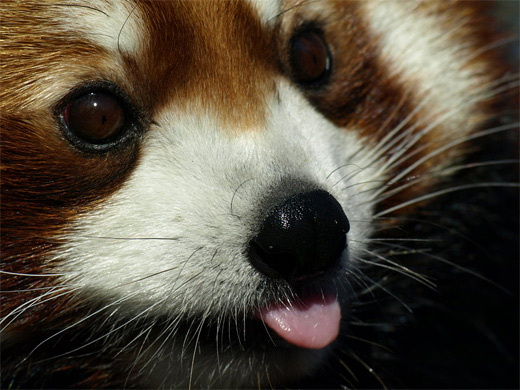 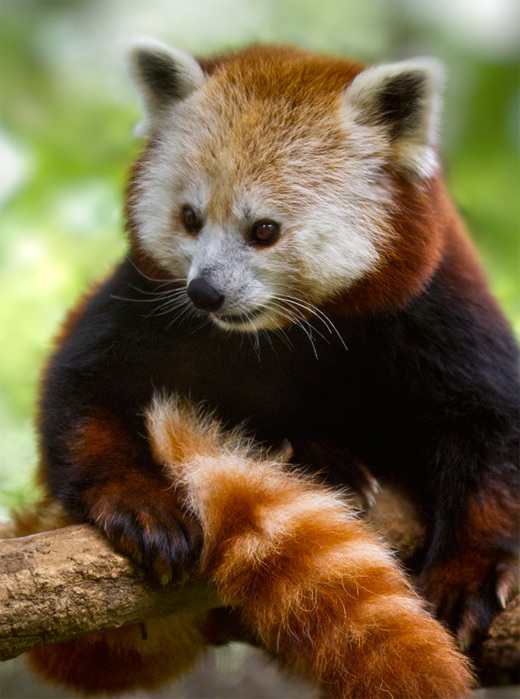 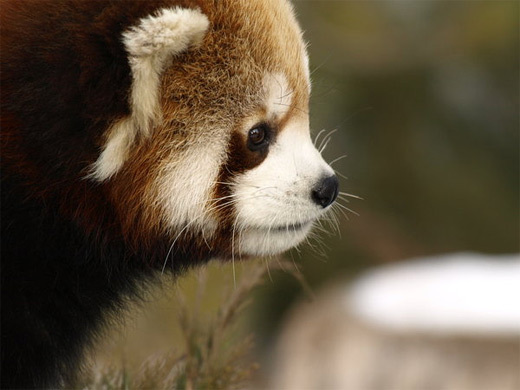 Its looks are a bit different from he pandas too, red pandas have reddish-brown fur, a long, furry, and striped tail, and shorter front legs than the rear ones. 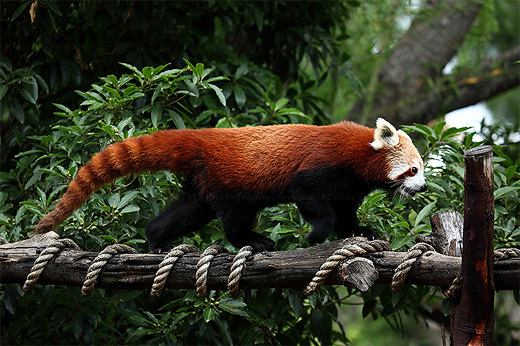 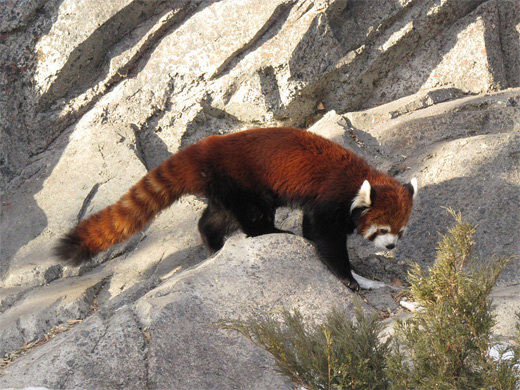 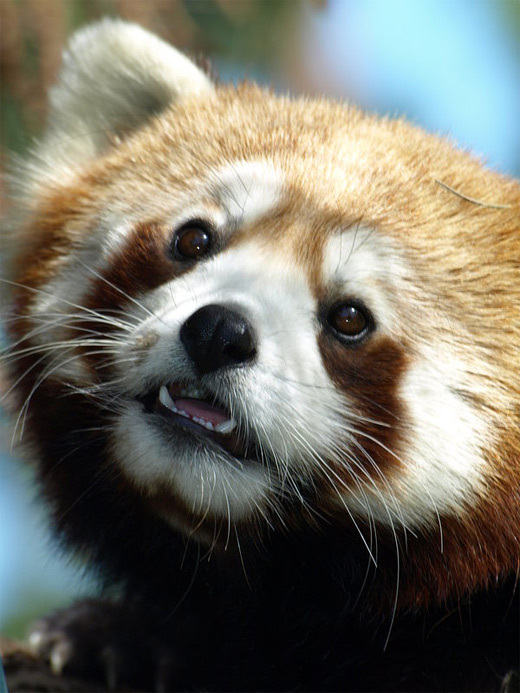 As to the reason why they are called red panda, we have no idea yet. 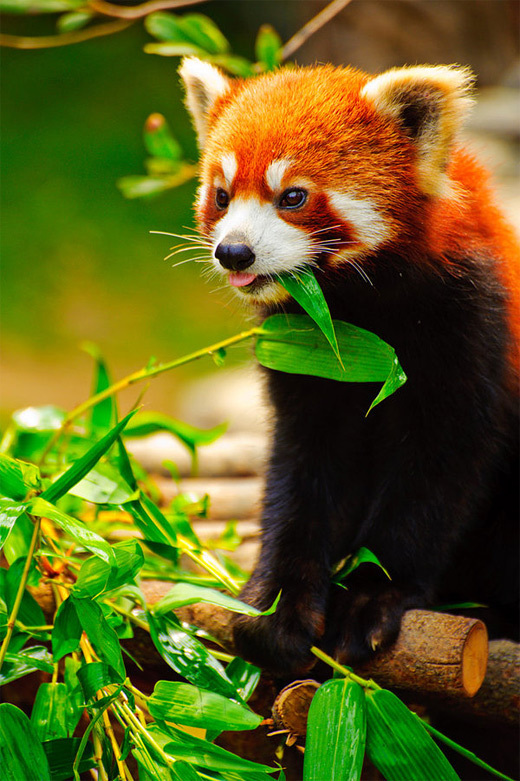 They feed mostly in bamboo and other herbs but occasionally eats eggs, small mammals, and birds. 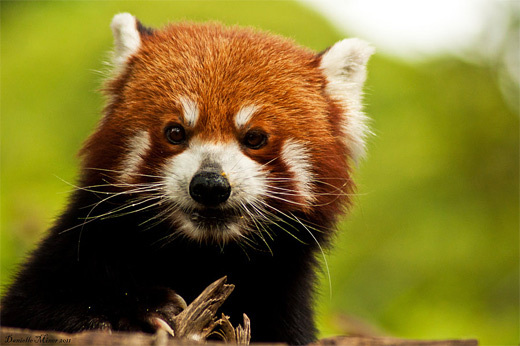 Today they are already considered vulnerable species, meaning their numbers are getting fewer and may become endangered if not improved. 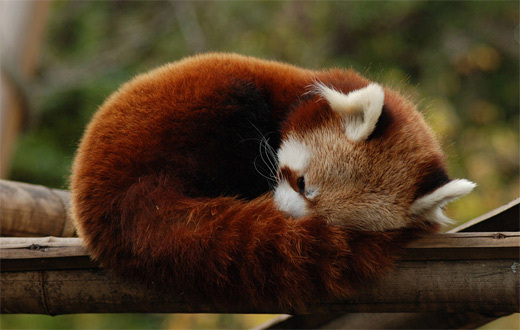 Now what a shame it would be to lose such a cute and adorable creature eh? 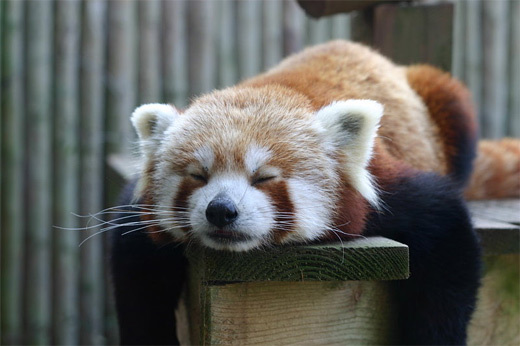 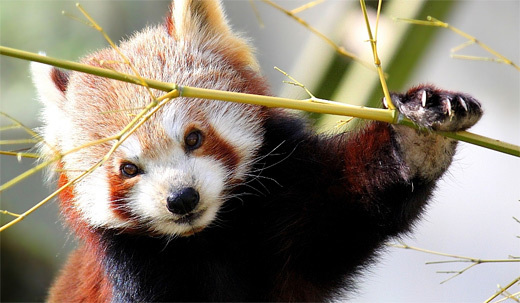 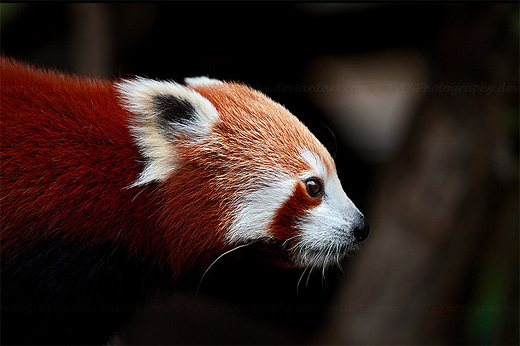 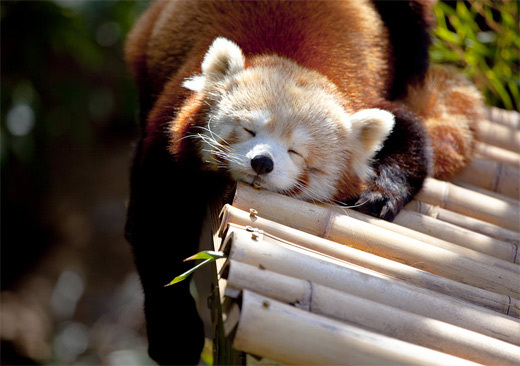 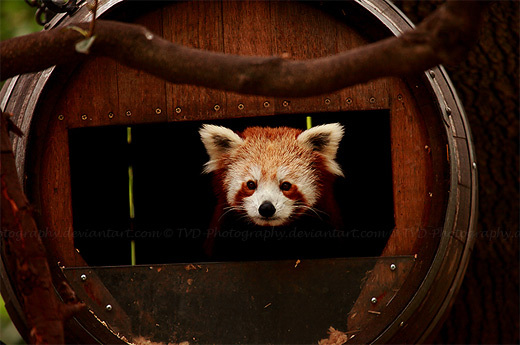 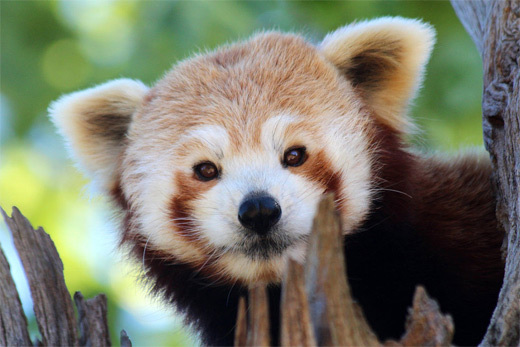 For this post, enjoy these 35 Extremely Cute Red Panda Photography that Will Make You Go Awe. 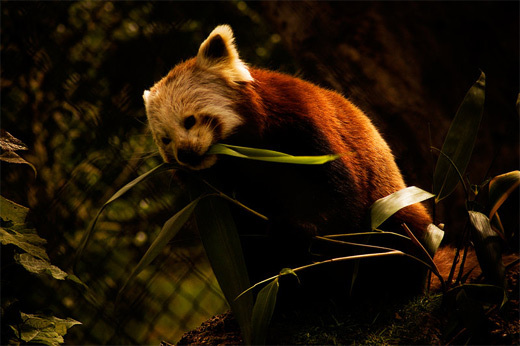 Scroll down and take pleasure as you scan through the different photos of these amusing animals. 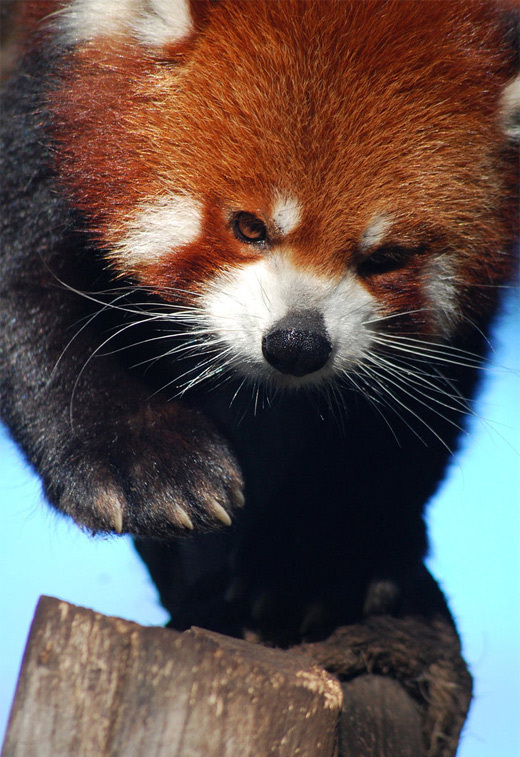 Come, take a peek, and be awed! 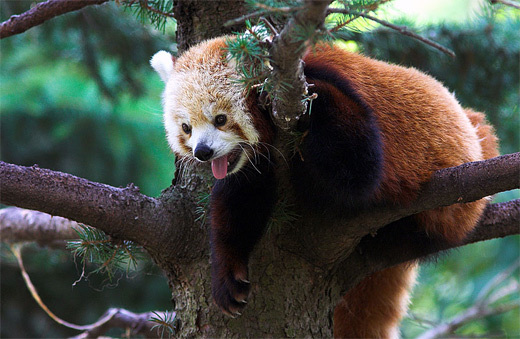 Panda, a cute animal. 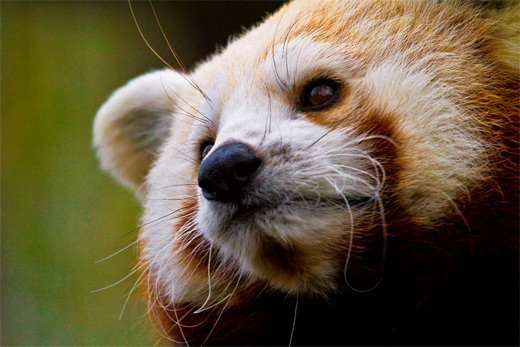 Through the lens of the photographer is still very real feeling and looking lovely. 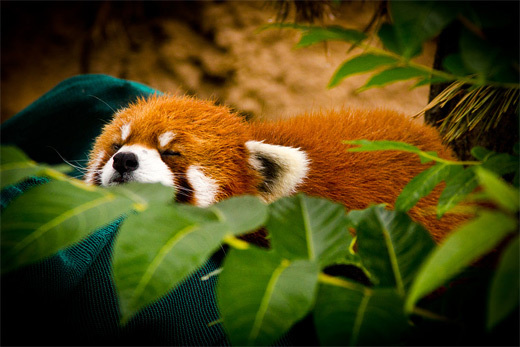 Ohh,I want to hug him..it really looks adorable. 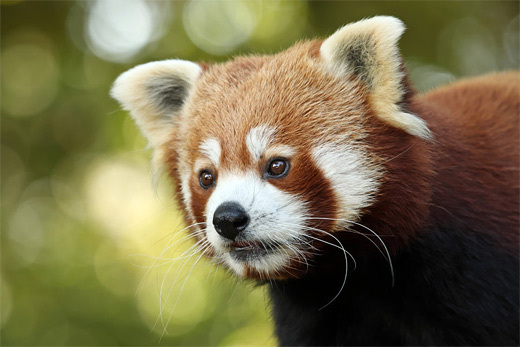 Very nice photography,they are all perfectly taken especially the picture taken by Kodasilverwing. 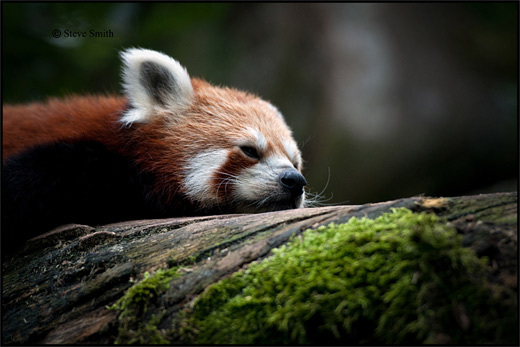 I thought the first picture is a baby fox. 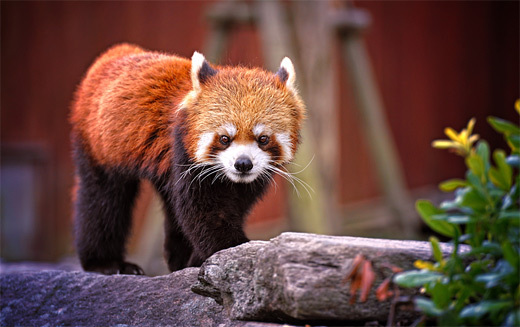 Is it not harmful animal?I want to have this kind of pet. 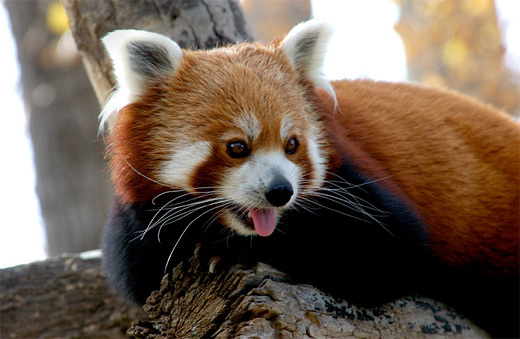 The looks of this animal is very appealing. 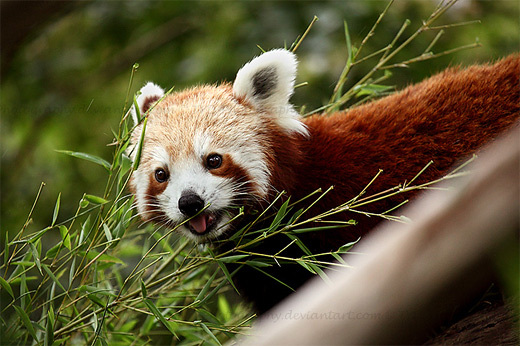 Nice catch for the photographer,lovely pictures.